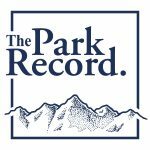 Park City Mountain Resort opened for the season on Nov. 23, starting with Payday and First Time Express lifts. Canyons Resort opened on Nov. 24. Frostwood Gondola, Redpine Gondola, Cabriolet, Saddleback Express and High Meadow lifts are open. Deer Valley Resort opened for skiing on Dec. 2. Jordanelle Express Gondola and Mountaineer Express lift are open. 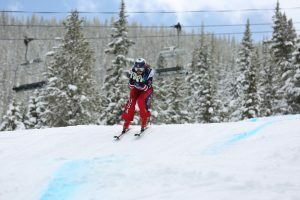 For details on the resort’s activities and season passes, visit DeerValley.com or call 435-649-1000. Brighton Mountain Resort opened for the season on Nov. 21. For more information, call 801-532-4731 or the Snow Report Hotline at 801-532-4732 ext. No. 2 or visit: http://www.brightonresort.com for more details. Solitude Mountain Resort opened for the season on Dec. 2. For more information call 801-534-1400 or visit solitudemountain.com for more details.